The Guyana Tourism Authority (GTA) is continuing its efforts to introduce the South American country of Guyana to the North American tourism market by hiring Concept Farm, a boutique strategic advertising agency based in Long Island City, New York, to develop a living integrated marketing and communications strategy and action plan for the destination. The country, which is bordered by Brazil, Suriname and Venezuela, announced its intention to enter the North American tourism market last summer via agreements with Emerging Destinations, Green Team Global, CornerSun Destination Marketing and Small Planet Consulting to introduce the destination to the North American travel industry and drive awareness and travel to Guyana. A GTA spokesperson tells Travel Agent that, with this latest agreement, Concept Farm will focus on the country’s overarching marketing strategy and integrated plan across all markets, working in close collaboration with all existing GTA partners. 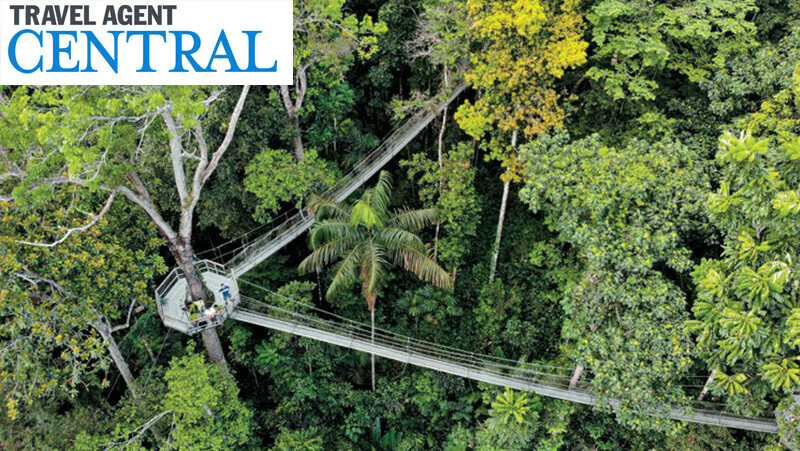 Guyana has seen incremental visitor growth the last few years but looks to grow sustainably at 8 per annum, according to the latest GTA announcement. Emphasis is on highlighting the birding, fishing, wildlife, outdoor adventure, and indigenous culture and attracting travelers seeking authentic experiences who tend to stay longer and spend more in pristine destinations like Guyana. Chief among its priorities will be to identify the right audiences for sustainable growth and develop a comprehensive strategy that will include digital and social media, content development, web development, public relations, partnerships, influencers and email marketing to maximize exposure, engagement and ROI through the core markets in North America, Canada, and the UK and investment markets like Germany and the Netherlands. Concept Farm will develop the strategy and plan to fully integrate the communications mix across North America, Europe and Latin America. In addition, they will develop a plan for the GTA to become a leading benchmark in sustainable tourism by the year 2025, according to the organization. Working in tandem with the United Nations’ Sustainable Development Goals, the plan aims to achieve green growth and social inclusiveness while increasing employment, environmental protection and resource efficiency and the protection and promotion of cultural values, diversity and heritage of the region.